No Pets, domestic, farm or captive animals! 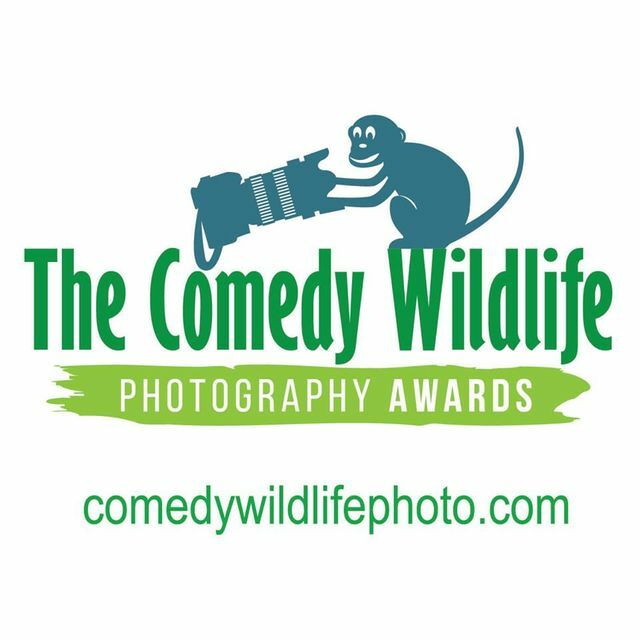 The Alex Walker’s Serian Creatures of the Land Category – Enter up to three of your funniest pictures of wildlife which lives on the land. The Creatures in the Air Category – It birds, bats and any other creatures that fly. 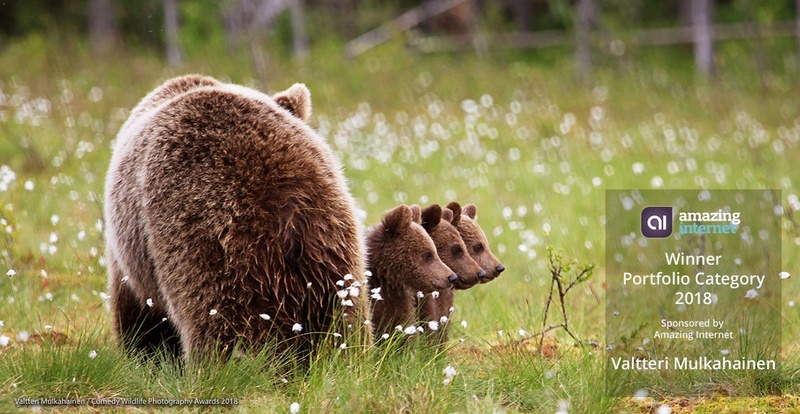 The Spectrum Photo Junior Category – This is a category for kids with a talent for taking great and funny wildlife pictures. You have to be less than 16 years old by 11.59pm 30th June 2019 (BST). The Amazing Internet Portfolio Category – A collection of 4 images which are a collection, or portfolio, (that clue is in the category title) of really funny wildlife images. Underwater Category – This category is for creatures (fish mainly) which live in water. •You will receive a wonderful hand made metal trophy as the Winner from the Wonder Workshop in Dar es Salaam, Tanzania. •Your prize will be a one week photographer led safari in Kenya with Alex Walker’s Serian (the prize is to be used in one of our Masai Mara based camps in Kenya). All expenses paid, you will be flown out by Kenya Airways with your friend / partner / spouse / etc.